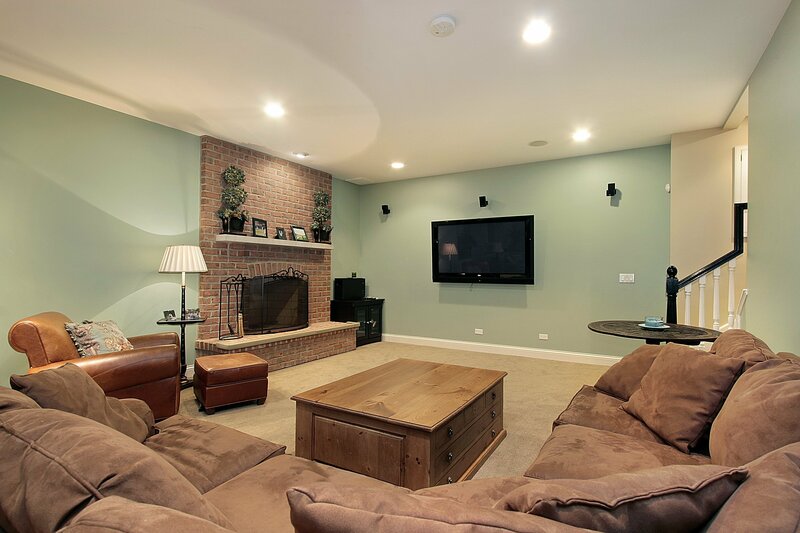 Wet basements are a messy problem. Water can cause mold and mildew, leading to terrible smells and weak walls. Water can also cause cracks in your foundation. What’s the best way of solving this problem? Don’t try to fix it yourself. You’ll only end up with a bigger mess. Instead, hire a company to do basement waterproofing and keep moisture out. With these tips, you’ll easily choose the best contractor for the job. It should go without saying that the company needs to be qualified to do the job. Check to make sure your crew is licensed and has insurance to cover any mishaps. You’re more likely to get quality work out of a professional company than an unregistered business. You want to know that the company you’re working with doesn’t quit when the going gets tough. Choose a contractor that has satisfactorily finished many basement waterproofing jobs without upsetting the people they work for. You can find ratings on websites and ask for referrals. You want a company that will work within your means, but cost shouldn’t be the only factor in choosing the best waterproofing company. You want someone who balances good work with good pricing. Last, but not least, you want to be sure that the contractor can handle the job at hand. Look into their past work and make sure they’ve handled cases like yours before. You want to know that they can fix any problems that come up. They should also have the needed tools for the type of work your basement requires. Different processes require different methods. They should be able to complete the project without the delay of searching out the tools they need. If you follow these steps, choosing the correct basement waterproofing company should be a task you can complete with little worry. You’ll soon be on your way to a dry and stable basement.